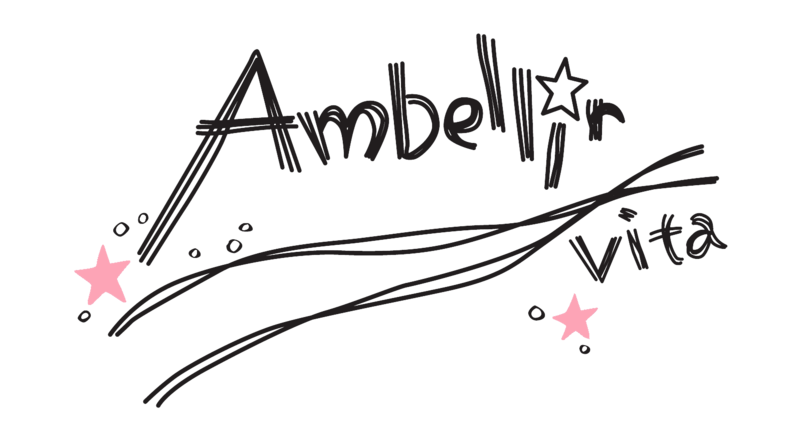 © Copyright 2019 新潟市中央区の完全個室型美容室「Ambellir vita（アンベリール）」. 新潟市中央区の完全個室型美容室「Ambellir vita（アンベリール）」 by FIT-Web Create. Powered by WordPress.